In Olden days, checking the Exide Life Insurance policy status is a time-consuming process. The policyholders need to visit the nearest branch office or approach the agents to know the current status of their registered Policy. But in today’s busy life, people don’t want to stand in long queues and spend their whole day at the branch offices. So the Insurance companies also updated their facilities and services for the convenience of their customers. Since most of the people were tech savvy, policyholders can easily understand about this Online services. In today’s generation, the Customers were also preferring online mode to offline mode. Checking the Exide Life India Policy Status Online is the easier and safest way as it reduces the effort and time of the insured. If you have taken any Exide Life Insurance Policy, you will be searching for the Premium Amount to be Paid, Claim Settlements, Policy Expiry Date, Coverage Benefits, Claim Status, Any Expenses Payable by Company, etc. In our website www.policycorner.in, we have given step wise procedure to check the Exide Life Insurance Policy status in both online and offline modes. The Customers can check their Exide Life Insurance Policy Status by following one of these Steps. Exide Life Policy Status using Online Services. Sending Mail to Customer Care Support team. Policy Status Through Missed Call. Exide Life Insurance Policy Status in Offline Mode. By making a Call to Exide Life Toll Free Number. Sending SMS to Exide Life Insurance Company. By visiting the nearest branch office or approaching the agents. How to Check Exide Life Insurance Policy Status Online? In Online mode, the Policyholder can check the current status of his/ her registered policy quickly when compared to the offline mode. The only thing you need in online mode is Internet. With the help of this Internet facility, the insured can check the policy status online from any corner of the world. The methods for checking the Exide Life Policy Status in Online mode are mentioned in detail below. Exide Life Insurance Company has Provided the Online Policy Status Checking Process for the Insured of Exide Life. By using this Service Policyholder can check the Policy Details, Premium Amount to be Paid, Policy Term, etc. First, the Policyholder should visit the official website www.exidelife.in. On Left Bottom of the Home Page In the home page, you can find the ‘My Exide Life Login‘ option as shown below. There the user can find ‘Track your Policy’ Option. Then in the pop-up, there is ‘Login’ option is available. Click on Login option then you will redirect to Login Page. Enter your User Name and then click on submit. Then enter the password in the second step. Now your User Account Page will Open. In that Page, you can see Policy Status Option. Now the Insured can be able to check the Exide Life Insurance Policy Status just by entering the Policy Number. For New Registration the policyholders have to visit the Official Website of Exide Life Insurance Company www.exidelife.in. Then in the Login Page, you can find Register Option. 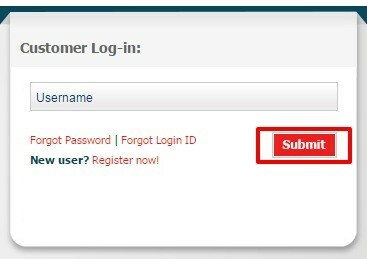 Click on Register, Then the page will be displayed on Screen as shown below. 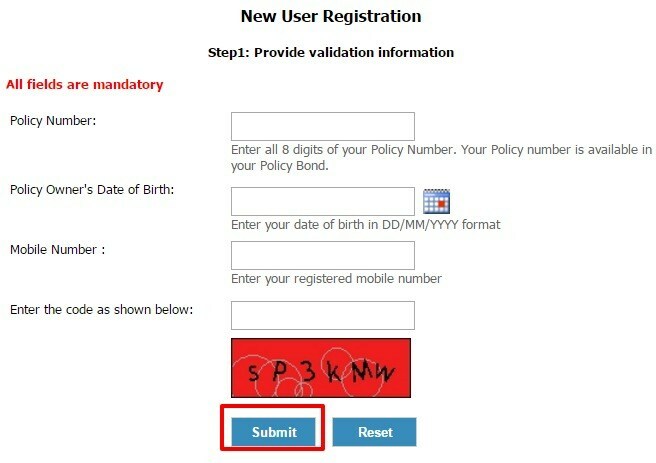 Enter your Policy Number, DOB, Mobile Number in the Given Fields. With this, your Registration Process is Completed. Now by logging with User Name & password you are able to use the Online Policy Status Service. 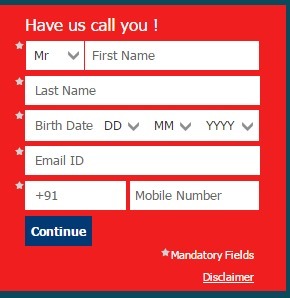 The Policyholders can get the Exide Policy Status and all other Policy details by entering the mobile number in the Pop-up menu shown below. In previous days we should visit the nearest branch office to know the policy status. As per the Developed Technology of Exide, they are provided online services for the customers. But there are some clients who want to use offline services. For those the corporation has provided some offline Services like SMS, Calling to the Customer Care Number, etc. So to know the steps of checking the Exide Offline Policy Status, one can go through the following sections of this page. These are the methods to check Exide Life Insurance Policy Status through Offline. The Policyholders can get a brief explanation regarding each and every option mentioned here. Many of us have no time to visit the Exide branches so the company has provided this Toll Free Numbers for the convenience of its customers. So use this option and know your policy status quickly. You can call to the given numbers and know the Policy Status, Details, etc. Toll Free: 1800 419 8228. Operational Hours: 9 AM to 7 PM (Monday to Saturday). The Policyholder can visit the nearest branch of Exide Life Insurance Company to check the Exide Policy Status. The Insured have to submit all the details about policy such as Policy Number, Name of the Insured, etc. to know the Status of the Policy. The Policy Status is important as the Insured can know the premium amount, policy expiry date, policy value, policy lapse date. Among all the above Options you can choose anyone Option to check the Exide Life Insurance Policy Status.